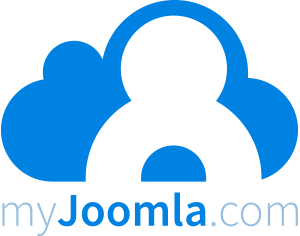 This is not the official Joomla Download Site, but it is a community resource. However it is the oldest, most complete, most respected mirror of all Joomla and Mambo versions ever compiled and maintained. This site is provided by the myJoomla.com project and personally maintained by Phil Taylor, who has been involved with Joomla (and Mambo) since the very start.